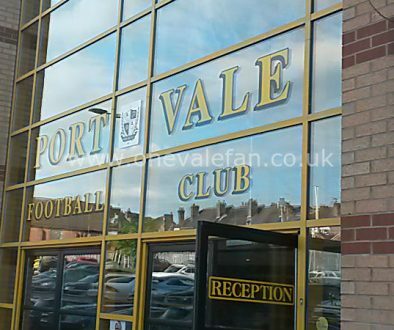 Port Vale owner Norman Smurthwaite has denied any interest in purchasing National League side Gateshead. 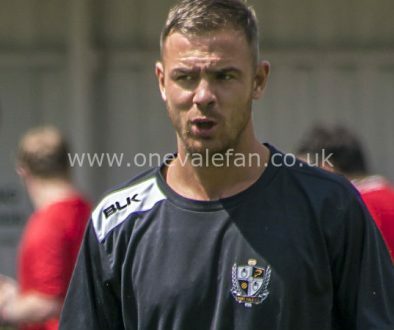 It has been an chaotic season for Gateshead which has seen the club placed under a transfer embargo, their manager Steve Watson and his assistant leave for York City, as well as the departure of a number of key players. Extreme cost-cutting from the ownership has left Gateshead with a squad of just fifteen senior players. A chaotic fortnight culminated in controversial financial adviser Joe Cala announcing through an official statement that owner Ranjan Varghese had placed the club up for sale for just £1. 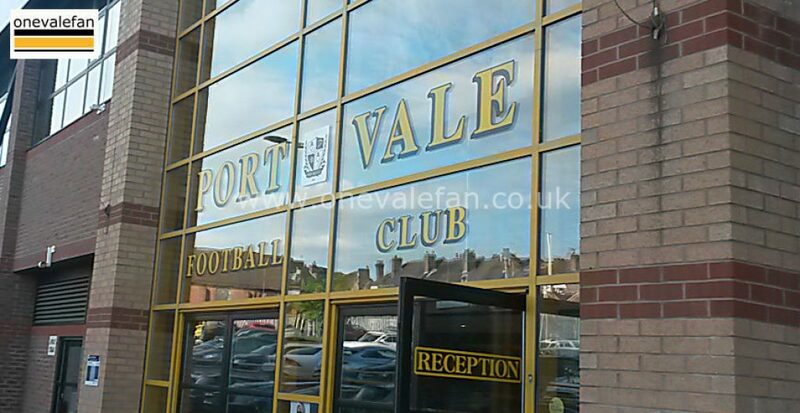 Port Vale fans have been appealing to Smurthwaite to sell the club – preferably to local business Synectics Solutions, who have made a £3.5m offer. 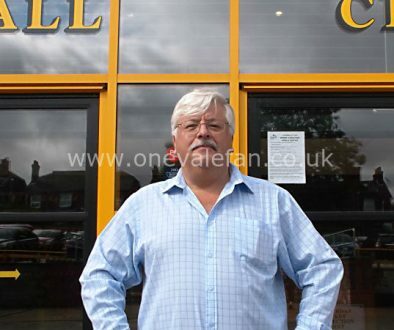 The North East media have now linked Smurthwaite with a possible move for Gateshead.